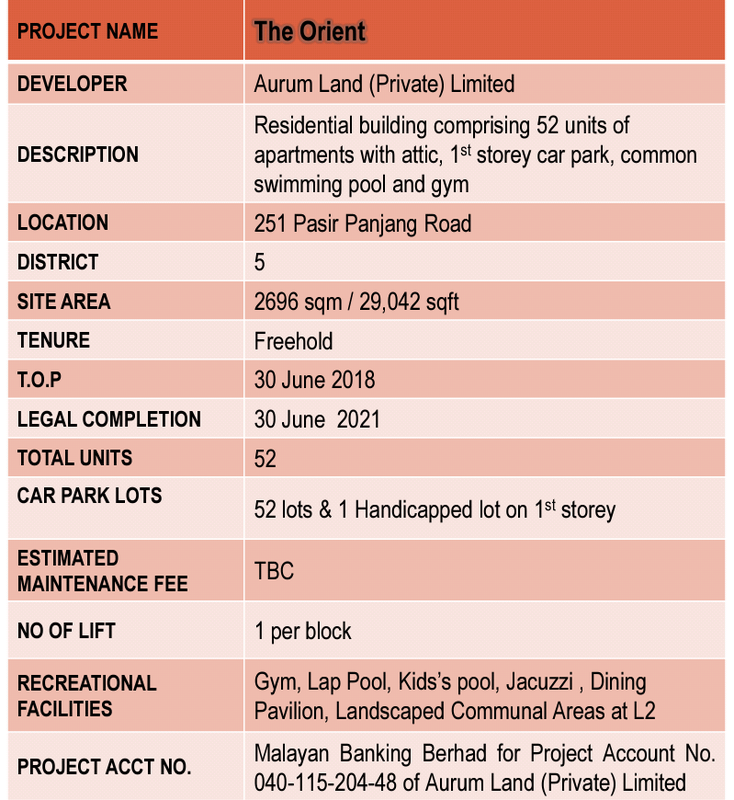 The Orient is a freehold residential development by Aurum Land, wholly owned subsidiary of Woh Hup Holdings Pte Ltd. 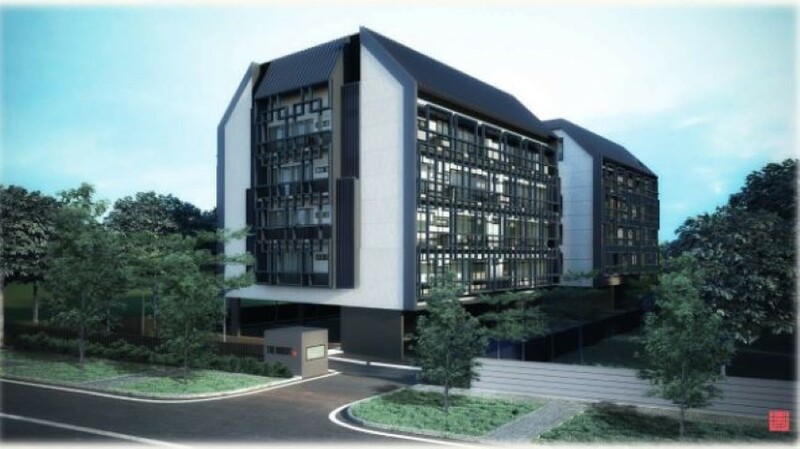 The development is made up of 2 blocks of 5 storey residential buildings with a total of 52 exclusive apartments ranging from 1 bedroom units to 4 bedroom penthouse. 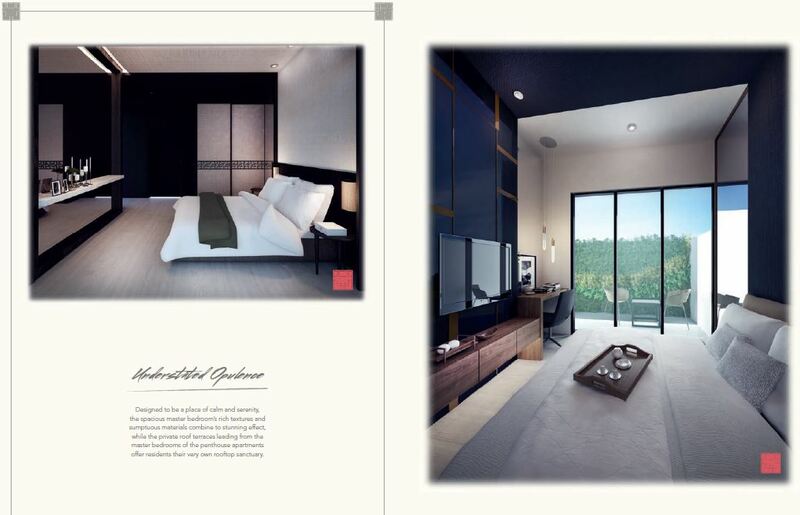 The contemporary oriental theme is inspired by Shanghai during the Roaring 20’s - a cosmopolitan “Paris of the East”. 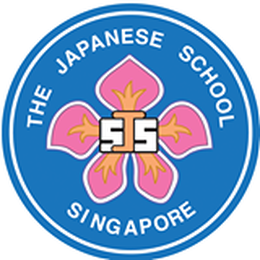 It was an era of luxury, glamour, exuberance, technological progress and of social, artistic and cultural dynamism. 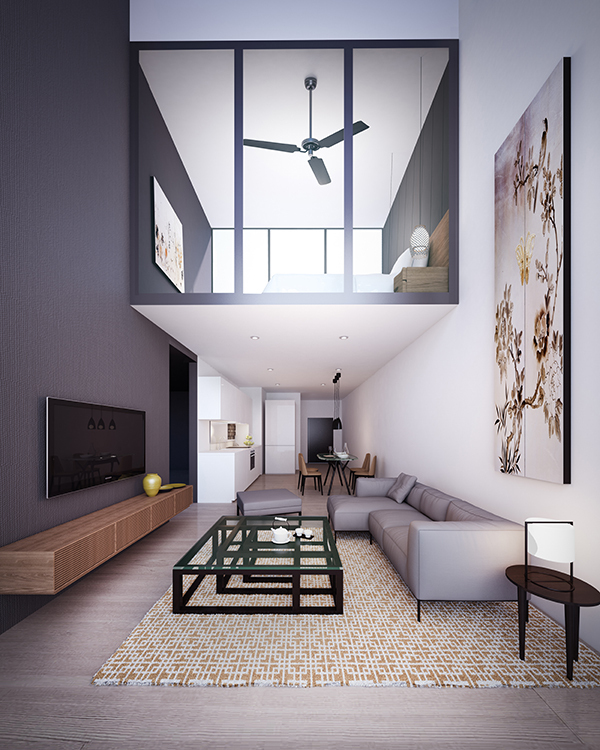 The development will have a distinctive exterior façade of intricate lattice screens is carefully balanced against thoughtfully appointed interiors exuding an air of understated opulence. 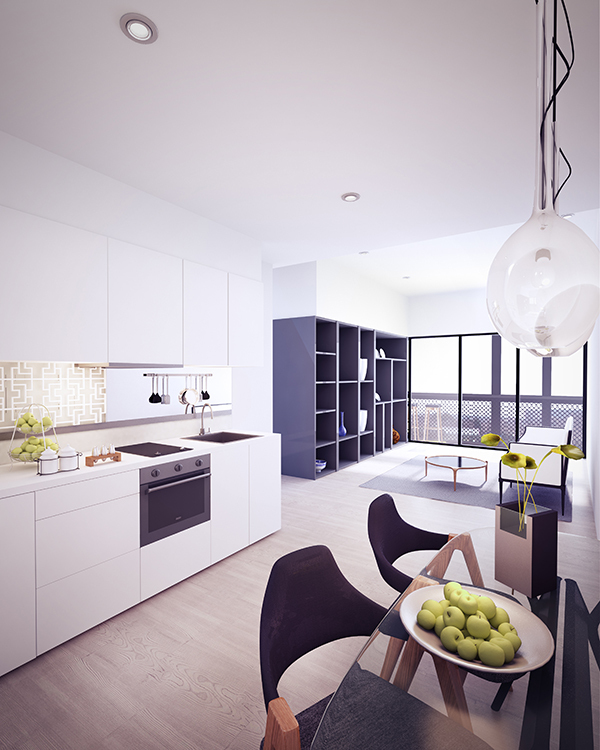 Future residents can enjoy communal facilities like indoor gym and host party or gathering at the dining pavilion. 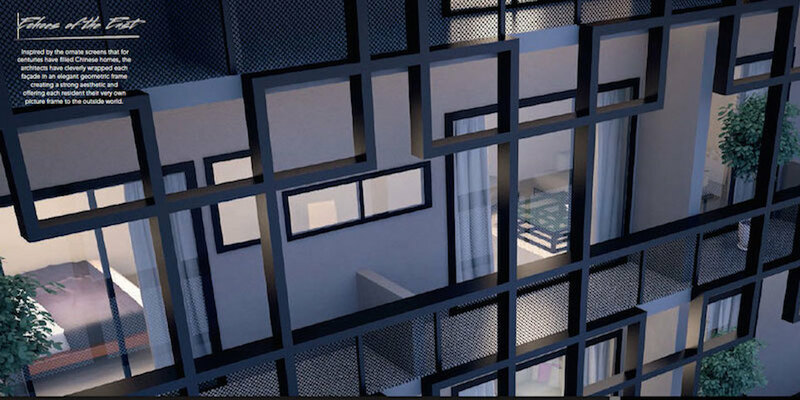 Echo of the East - Inspired by the ornate screens that for centuries have filled Chinese homes, the architects have cleverly wrapped each façade in an elegant geometric frame creating a strong aesthetic and offering each resident their very own picture frame to the outside world. 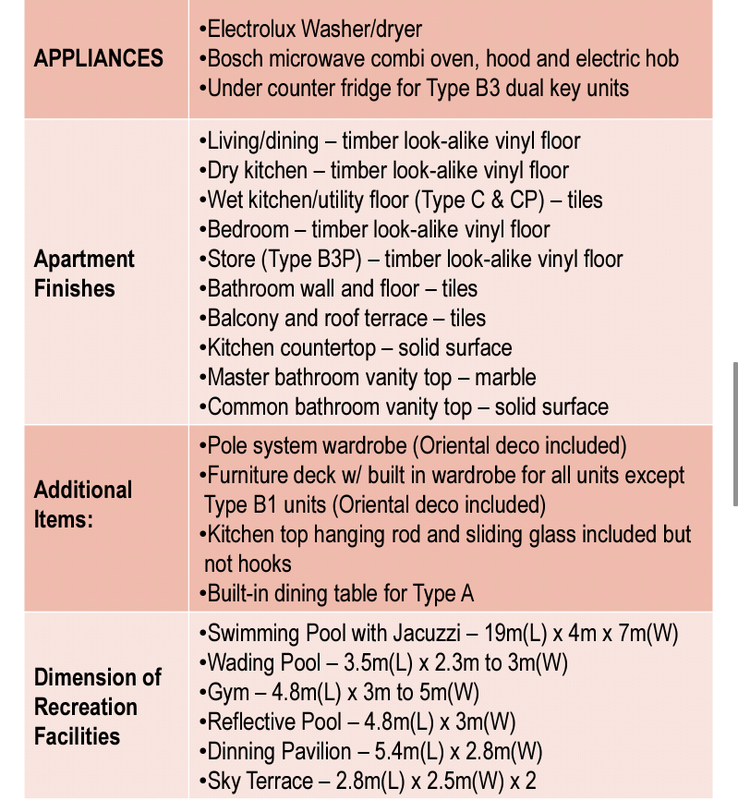 There will also be dual key units for flexible living and rental investment. 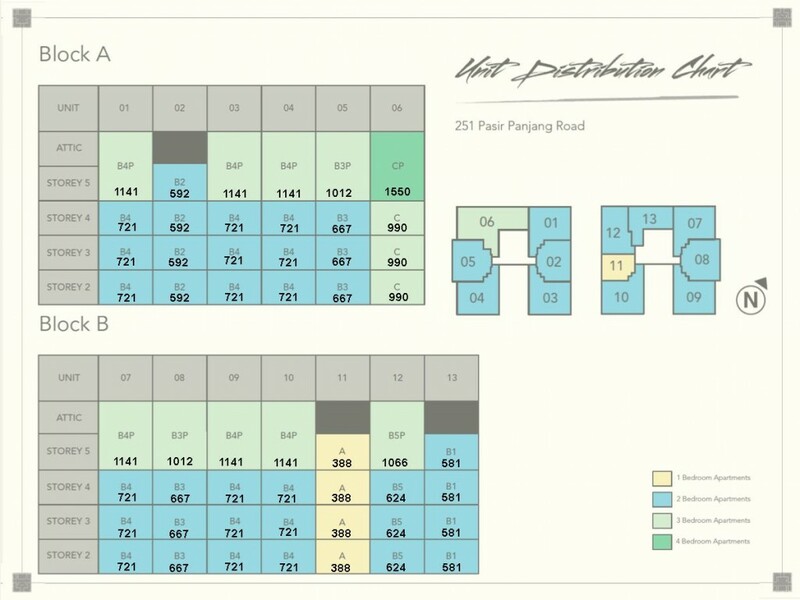 The Orient (former Western Grove) is located at 251 Pasir Panjang Road, District 05 Singapore, only 300 metres from Haw Par Villa MRT Station, which serves the circle line network. The Orient is situated in a superb location surrounded by amenities. 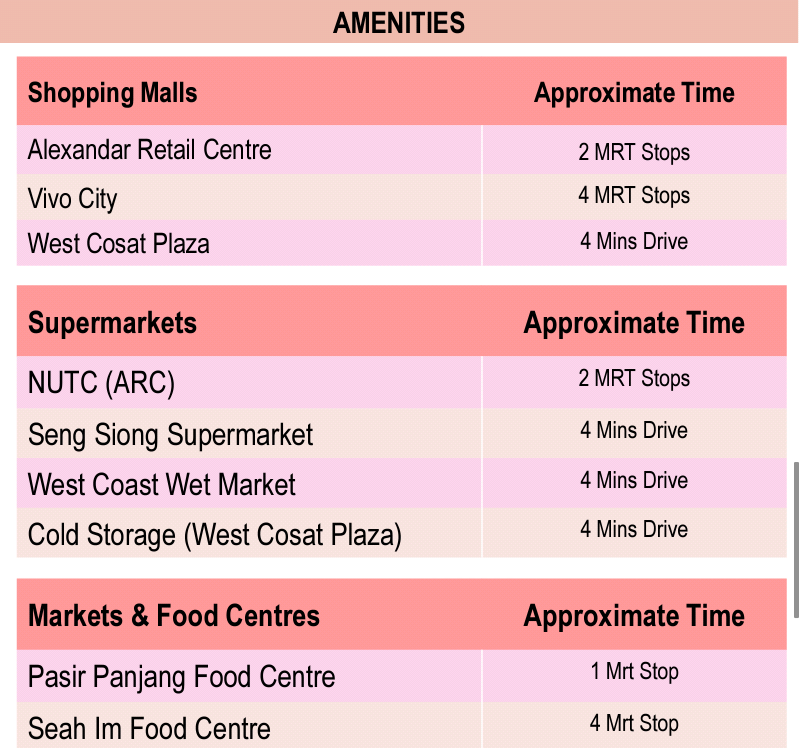 Grocery shopping can be done at nearby Pasir Panjang Wholesale Centre. 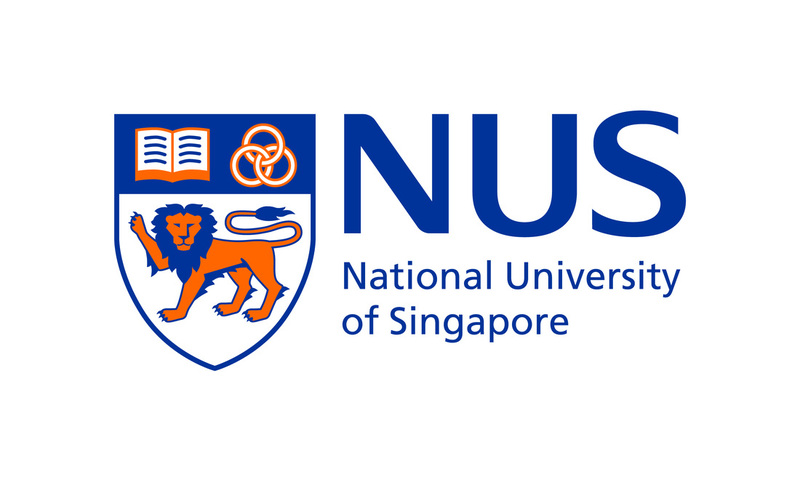 Families which children looking to further their studies fret not as National University of Singapore (NUS) is only a two minutes drive away. 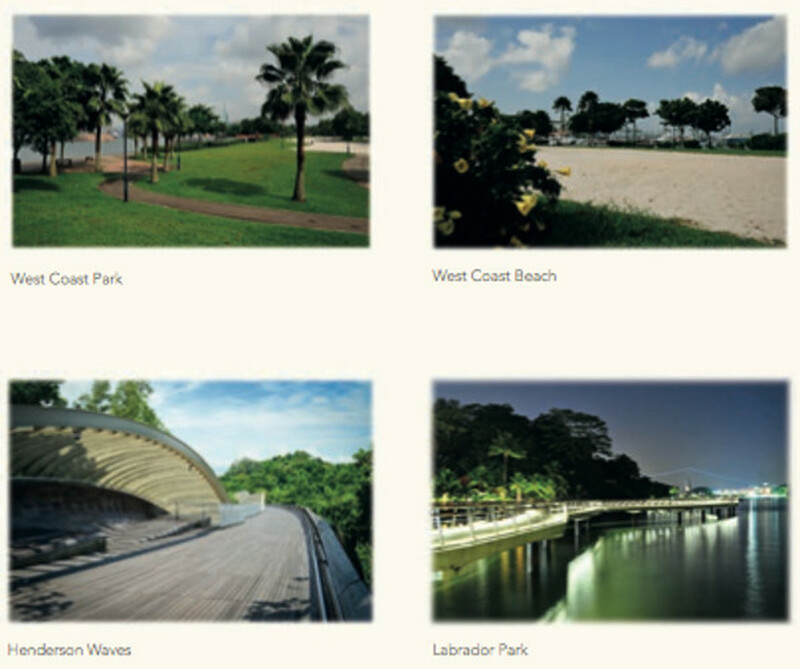 Family can spend quality bonding time at nearby West Coast Park and Kent Ridge Park. 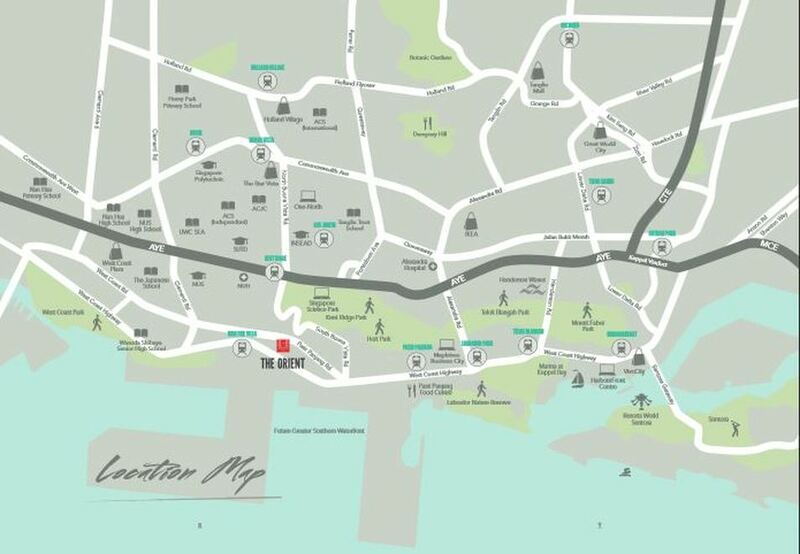 The development can also easily access to major expressways like West Coast Highway and Aye Rajah Expressway. 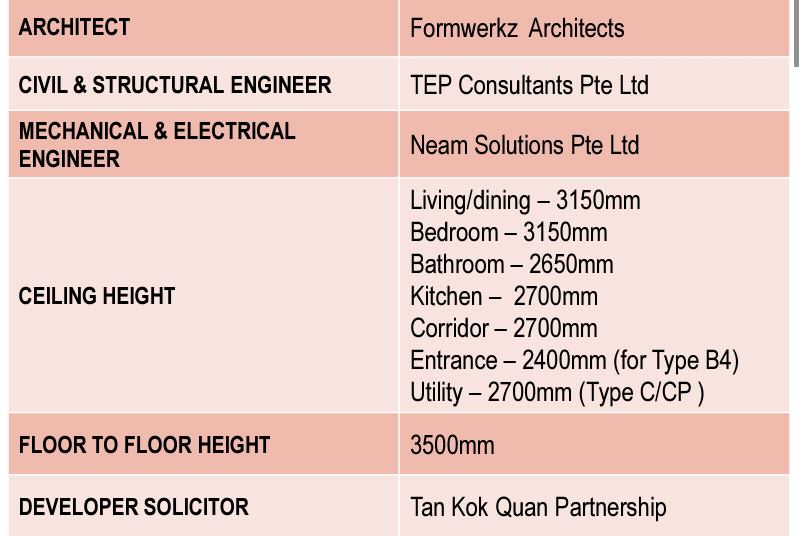 There will be plenty of job opportunities and rental demand in that area due to the close proximity to Singapore Science Park 2, Mapletree Business Centre and Pasir Panjang Port. 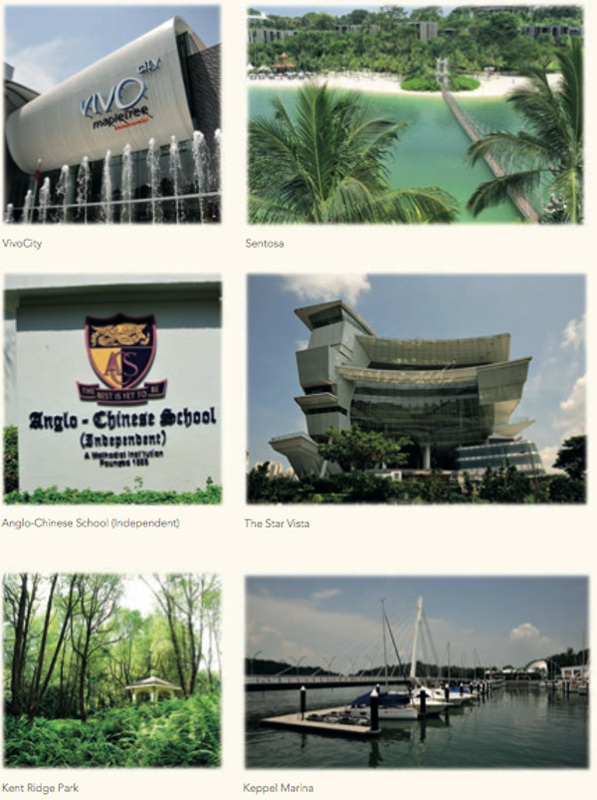 The Orient’s prime location provides convenient and easy access to an array of commercial hubs, business parks, leading universities and reputable schools. 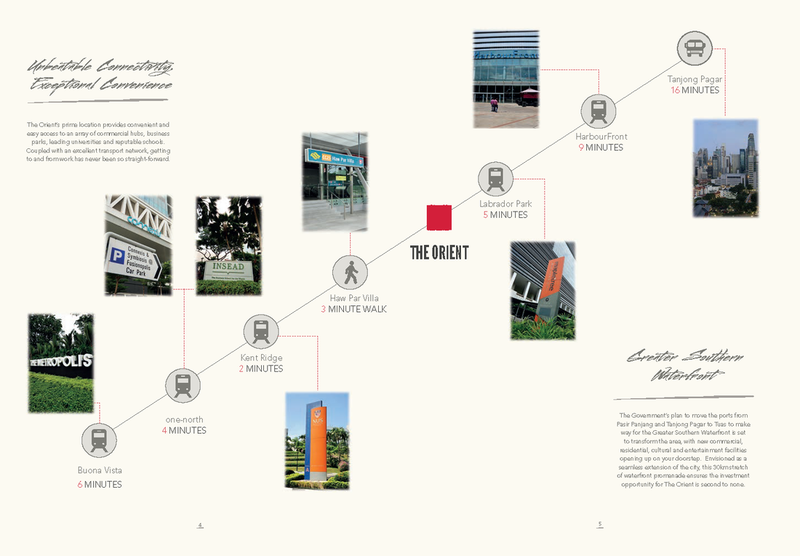 Coupled with an excellent transport network, getting to and from work has never been so straight-forward. 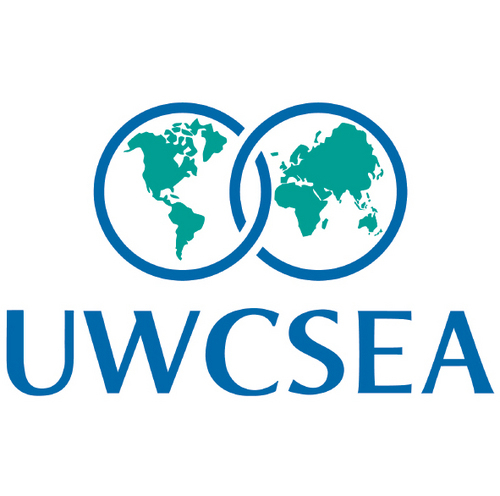 Educational establishments are also prominent in the area with an extensive number of reputable primary and secondary schools along with colleges and universities located close by - from the Japanese School, Nan Hua Primary and Secondary Schools, the Anglo-Chinese School (Independent) and Junior College; the United World College of South East Asia and National University of Singapore. 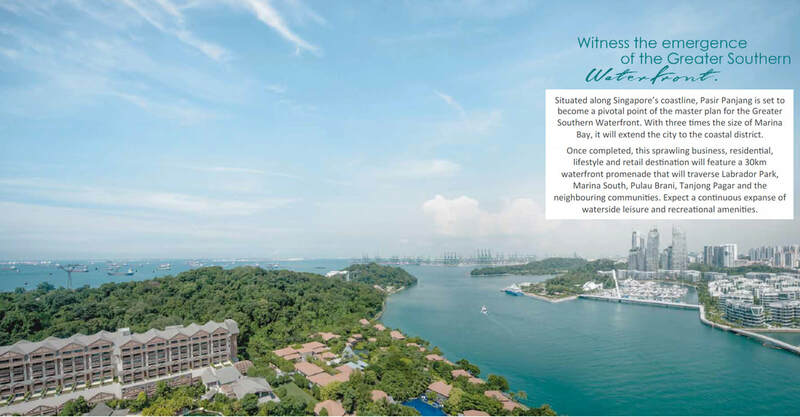 The coastal neighbourhood of Pasir Panjang opens up a world of possibilities for all the family to enjoy. Whether you prefer to relax with a walk along the beach or in one of the neighbouring parks, indulge in a spot of retail therapy at VivoCity or Star Vista, or savour a delicious al fresco meal at Keppel Marina or the renowned Pasir Panjang Food Centre – your every need is within easy reach. 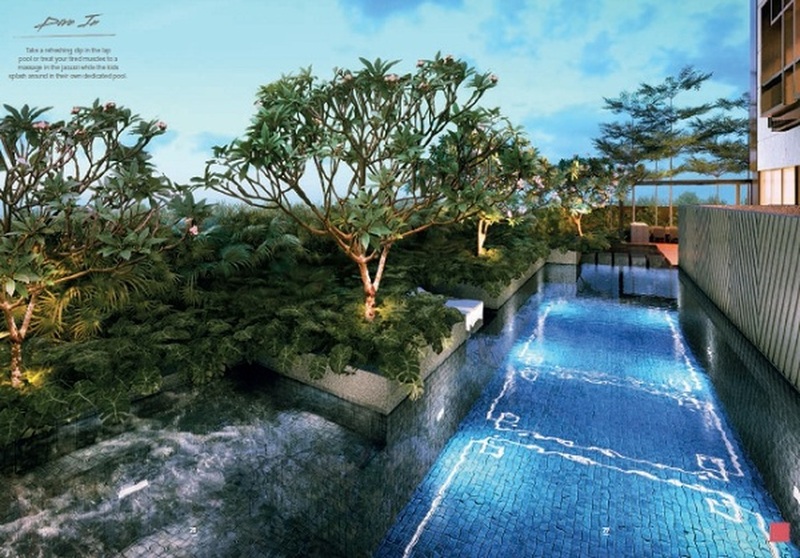 There are also several exciting facilities such as Swimming Pool, Gym and BBQ Pavilion for your enjoyment and pleasure. 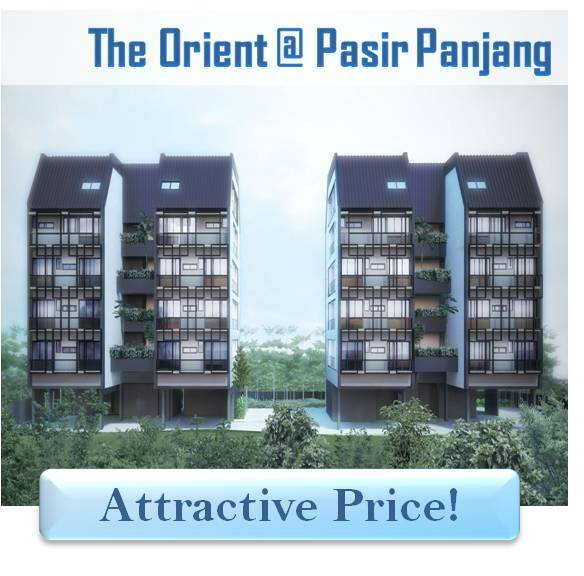 The Orient @ Pasir Panjang offer you the wide range of exciting entertainment which you and your loved ones will enjoy. 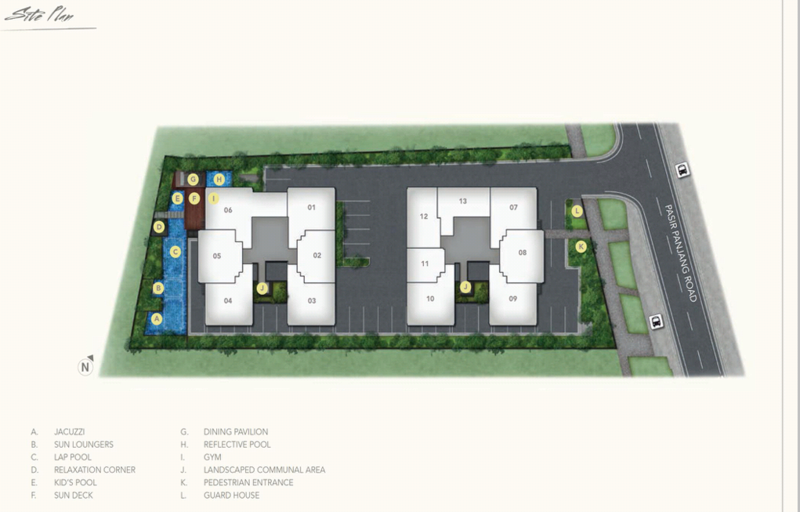 With a variety of amenities found nearby the condo, you can be easily access to many places. 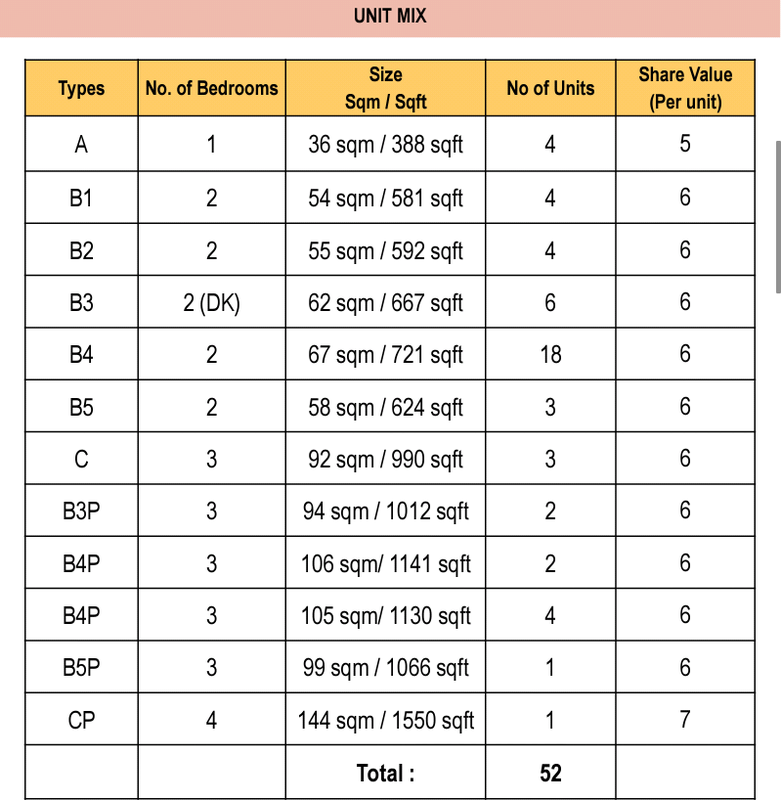 A choices of 52 residential units offer for you, you can choose from 1 bedroom to 3 bedrooms. Why The Orient @ Pasir Panjang? 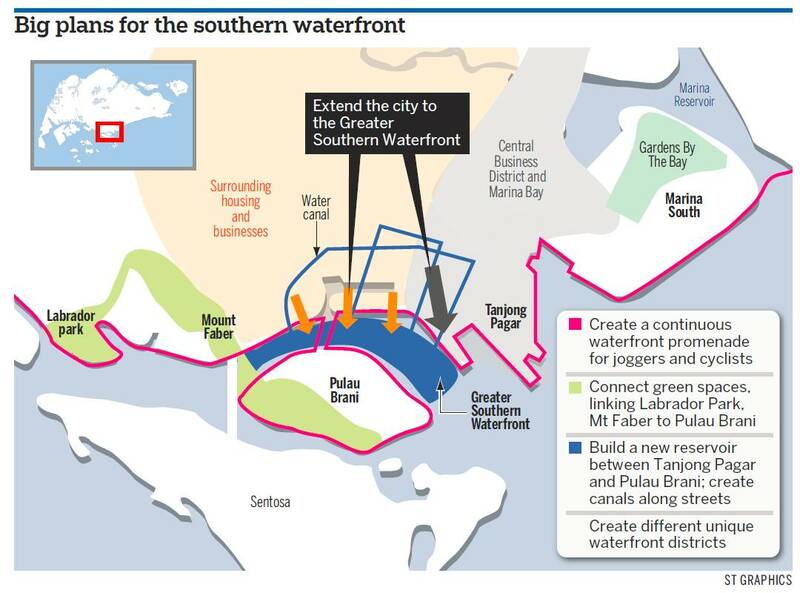 New Waterfront City - Existing container port facilities in the City Terminals and Pasir Panjang Terminal will relocate to Tuas Port, transforming Tanjong Pagar into the next Waterfront City when prime land is freed up to be developed as a 'Smart City within a City'. 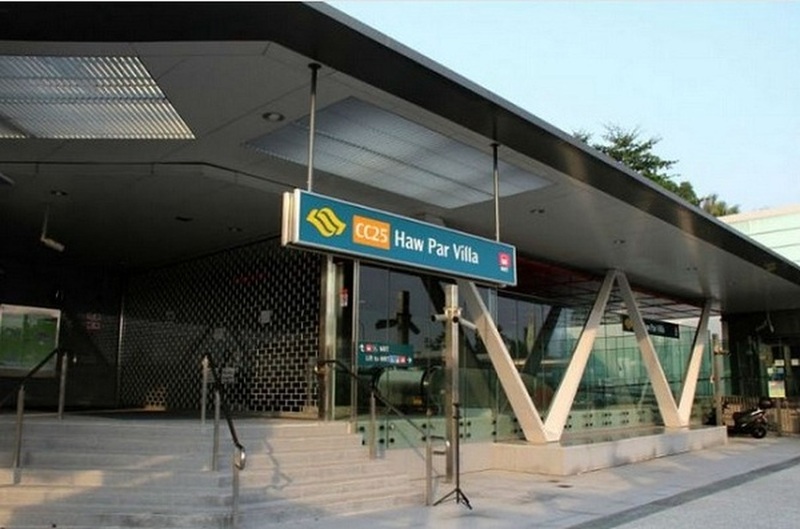 The new “city” will cover 1,000ha, stretching from Shenton Way to Pasir Panjang.